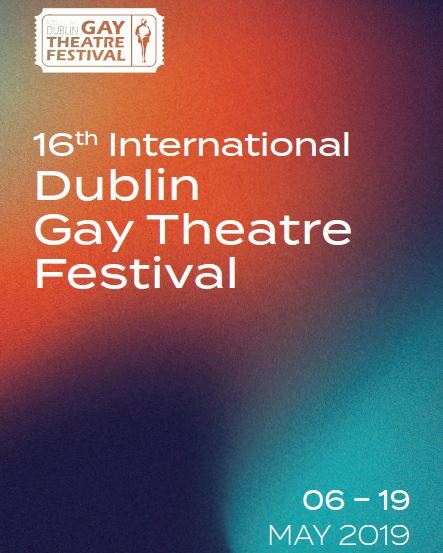 Our 2019 Programme has been launched. You can download a printable copy of our brochure here. You can also view the programme online and buy tickets 24/7 here. 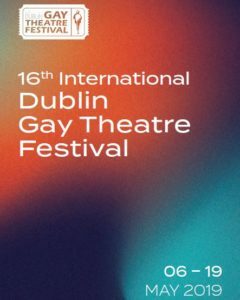 Brochures will be available throughout Dublin city centre and selected other areas from this week onwards. You will also be able to pick them up from our venues and our up-coming Box Office at Street 66.